Luxurious oceanfront accommodations with private elevator. expansive view of the bay and the sounds of the ocean. 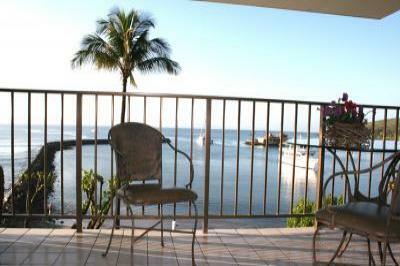 continuous windows with the best views the Island of Maui can offer. Harbor where you’ll find several nice restaurants. Air condition - Blender - Reverse Osmosis purified water --no smoking . Low season $245 per night. Plus 11.42% sales taxes rate.